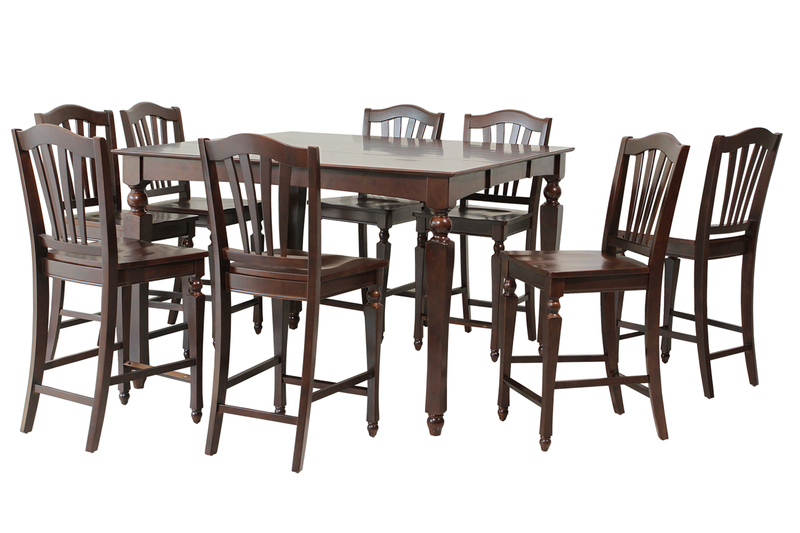 If you're into a "pub" feel in your dining space, and enjoy sitting a bit higher off the ground this is a great dining room set for you. 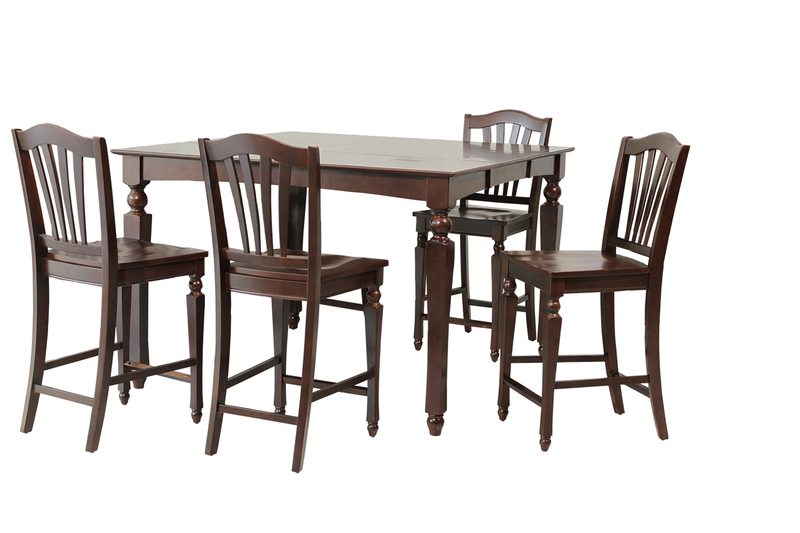 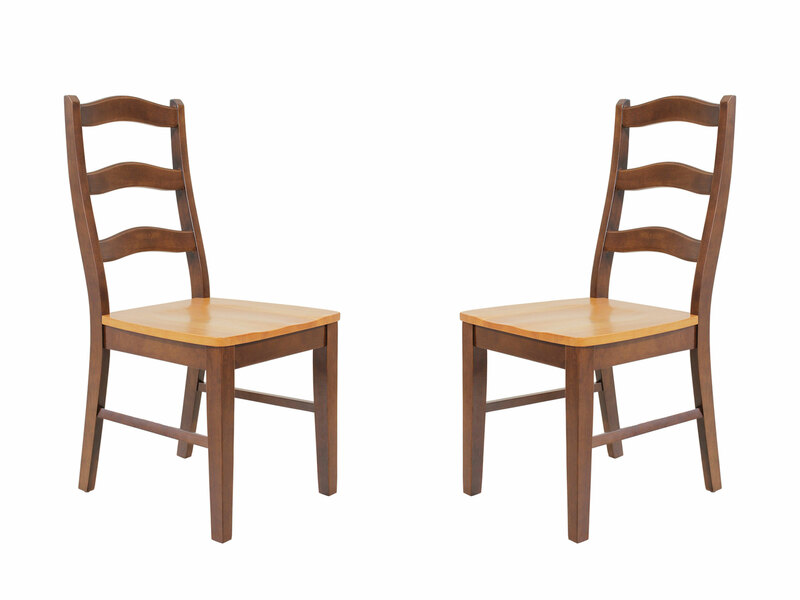 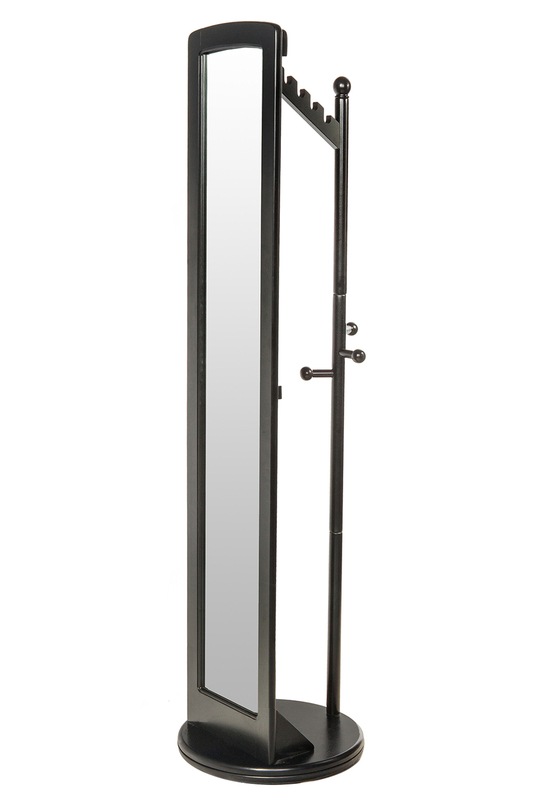 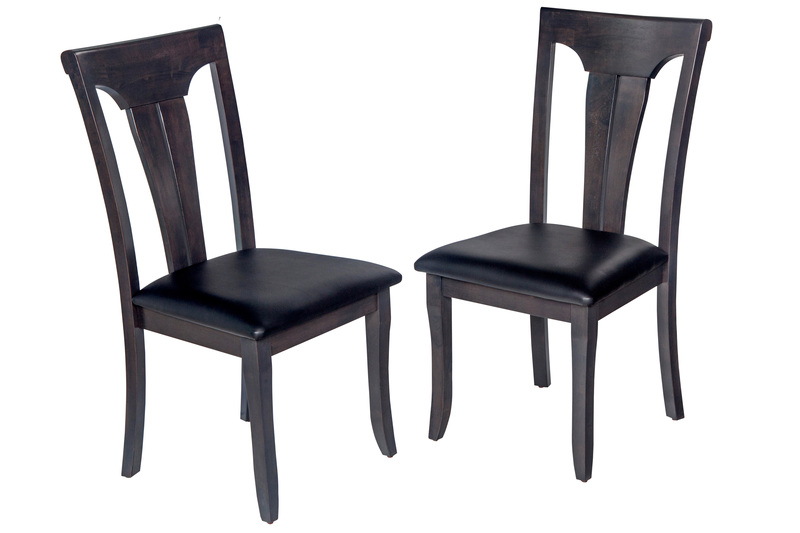 Both the table and four accompanying chairs are counter height, which is a style that is continuing to increase in popularity. 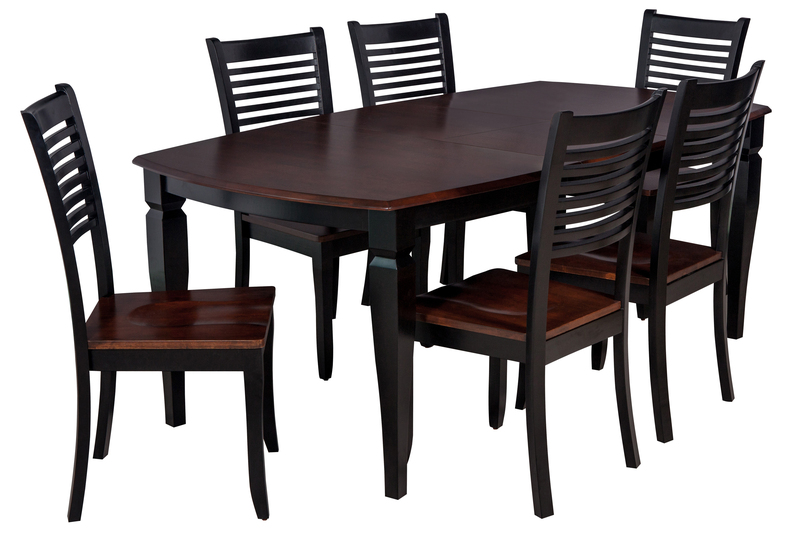 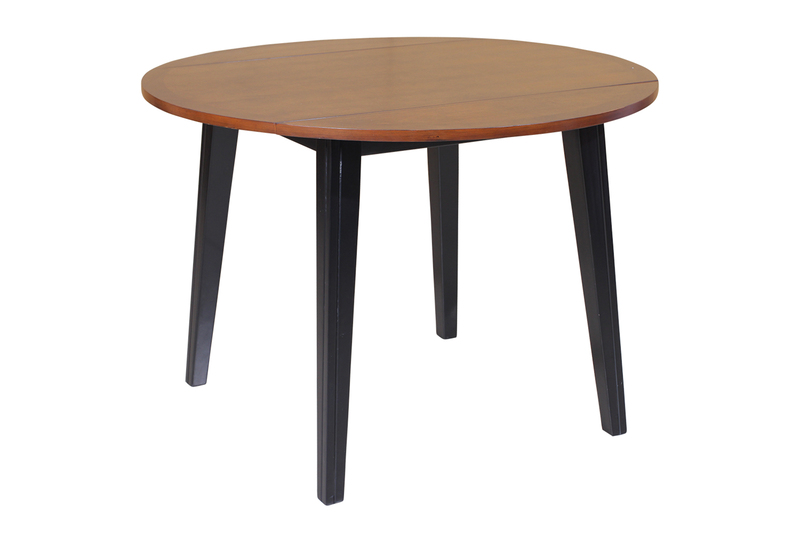 This solid wood dining set made from a tropical hardwood called Rubberwood, which is both eco-friendly and durable. 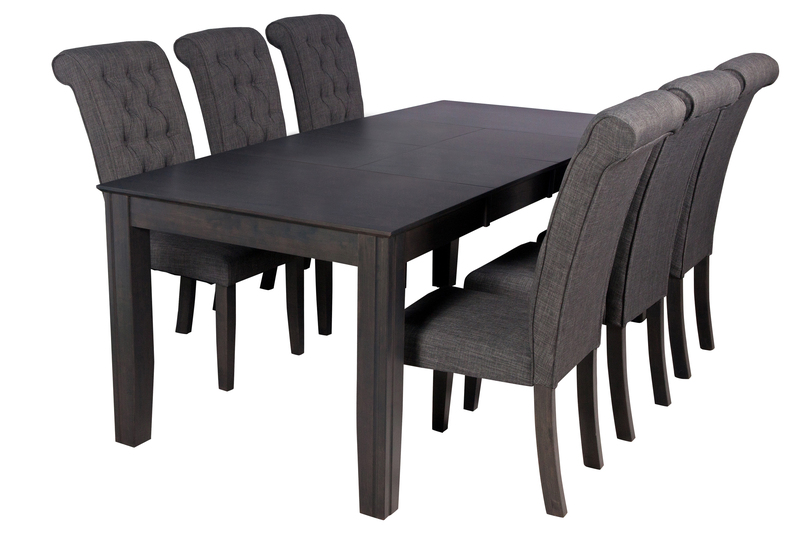 All four of the side chairs feature concave seats with curved backs - offering both comfort and support. 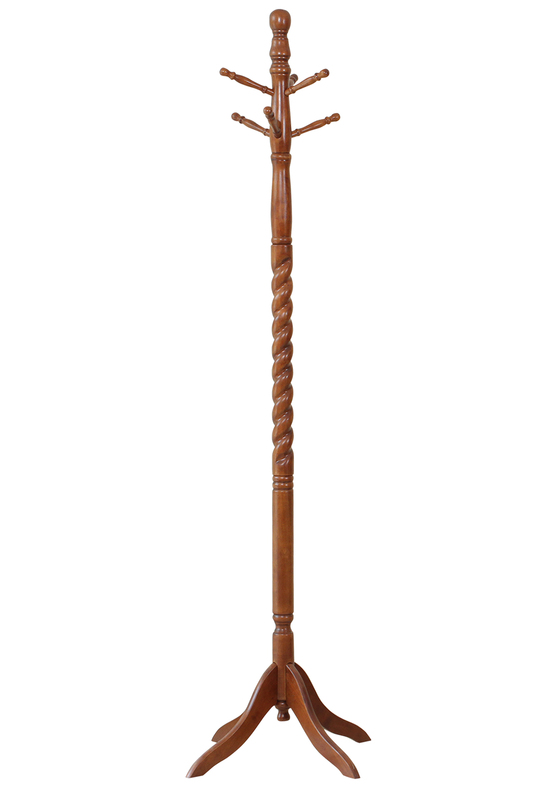 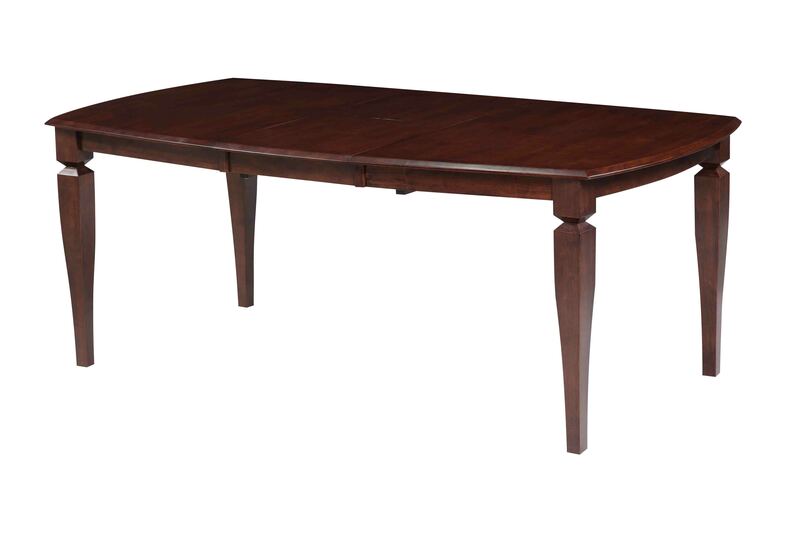 Although this tables height gives it a pub feel, you'll see that the carved details really make it a gorgeous piece. 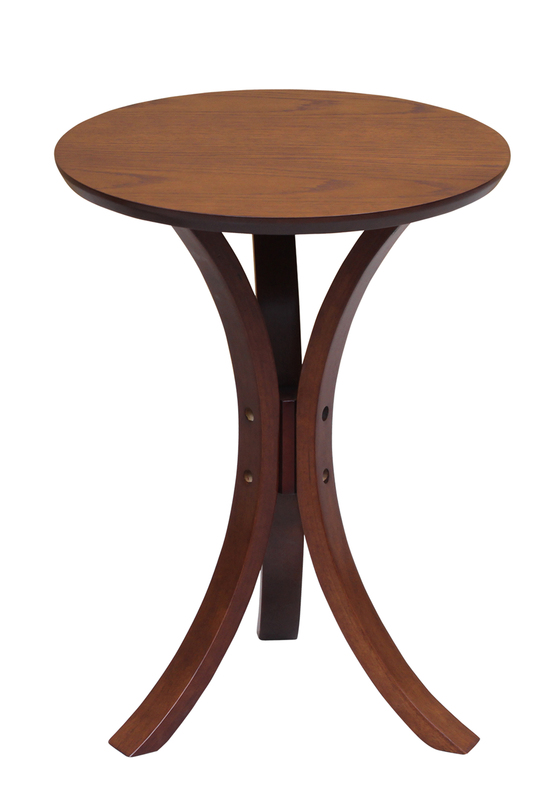 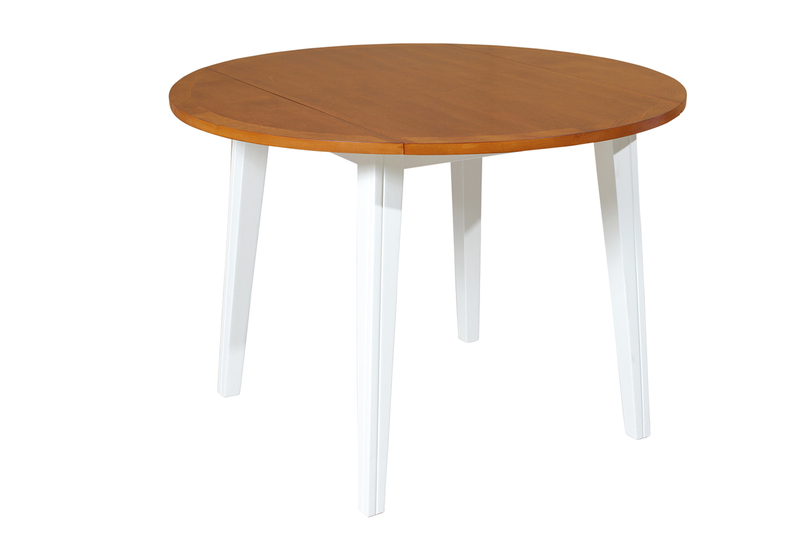 As an added bonus this the table also features a 18" underneath-table-top self-storage butterfly leaf!